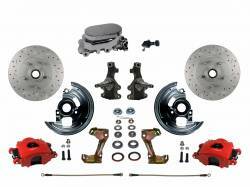 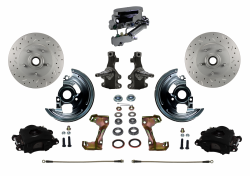 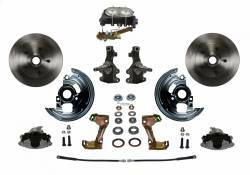 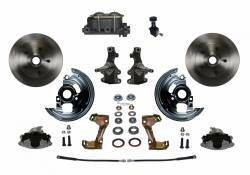 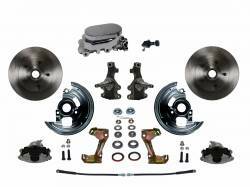 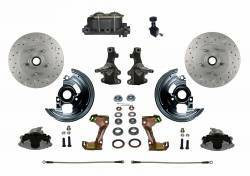 Manual Front Disc Kits include everything you need to mount manual front disc brakes to your vehicle. 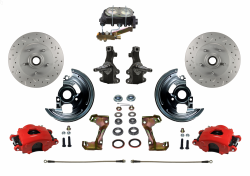 If you need a power brake booster for your application you can simply select one of our complete power or manual disc brake kits. Below you can select from our standard kits that include stock rotors and rubber hoses or any one of our upgrade kits listed.